Allen paintball brings you one of the hottest little loaders available for today. 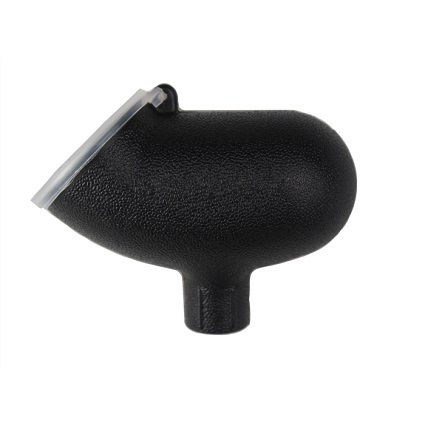 This 50 round mini hopper was designed for pump guns but will work with any paintball gun that accepts a standard hopper. Ultra-small size is perfect for those looking to keep a tight profile or remain as light as possible. Perfect solution for those looking for more scope clearance or centerline visibility. Its ideal for Tactical Games that are taking place all over; where limited ammo is required, with this holding 50 rounds its ideal.